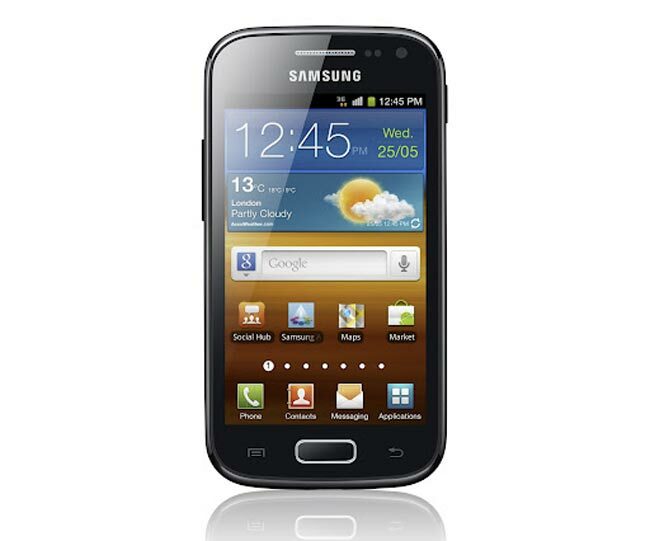 Good news for owners of the Galaxy Ace 2, as apparently the Samsung Galaxy Ace 2 4.1.2 Jelly Bean update is now available for the handset and it brings a range of new features to the Galaxy Ace 2. The Android 4.1.2 Jelly Bean update brings features like Google Now and much more to the Samsung Galaxy Ace 2, and the update has been released as an over the air update. As well as being available as an over the air update, the Android 4.1.2 Jelly Bean update is also available through the Samsung Kies software updating tool, you can check to see if it is available by your device via the setting menu or by connecting it to you computer through Samsung Kies.